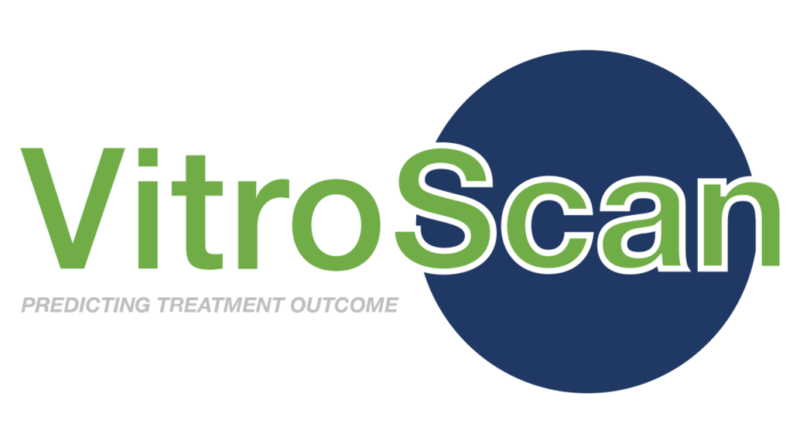 VitroScan, developing tests to predict treatment outcome for cancer patients, has closed a round of seed funding for €800.000. Lead investor Libertatis Ergo Holding B.V. (LEH) will be welcomed as new board member. Pieter Geelen, TomTom founder and philanthropist, and co-founder of VitroScan also provides a major part of the funds in this round. VitroScan will use the proceeds to deliver Proof of Concept for application of its unique technology for treatment response prediction for cancer patients. Suboptimal therapy responses for patients, unnecessary side effects, and high failure rates of clinical trials with cancer drugs, cause a high burden on the health care system. This emphasises the need for better selection of treatment for the individual patient, and more efficient drug development. VitroScan’s unique technology platform combines automated 3D cell culture with high content 3D imaging and analysis in a robust platform that provides scalability without compromising precision of drug response analysis. A clinical trial program has been initiated with leading cancer hospitals in The Netherlands to establish the value of the technology for drug response prediction in selected cancers. VitroScan B.V. is a Dutch biotech company based at the Leiden Bio Science Park. The company was founded in September 2016 as a spin-off company from OcellO, and has a license to the OcellO technology platform to develop predictive testing for oncology patients. VitroScan has established a solid network at the Leiden Bio Science Park and in the medical field including LUMC, Radboudumc, Erasmus MC, and regional hospitals to develop diagnostics in close collaboration with the end user. VitroScan is dedicated to deliver products to personalize cancer therapy. LEH is a holding company of Leiden University with a goal to generate impact through valorization and technology investments coming from Leiden and in support of the development of the Leiden Bio Science Park. Pieter Geelen is one of the four original co-founders of navigation company TomTom. In 2006, he set up the Turing Foundation, a charity based in Amsterdam.